After years of lobbying to its original developers, fans of alien rappers ToeJam & Earl are finally getting a modern sequel. Greg Johnson, one of the original designers and co-owner of the franchise, has launched a Kickstarter campaign to fund its development. 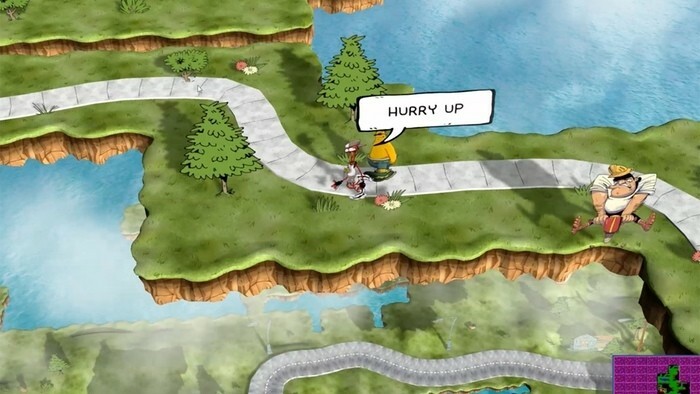 The game is being developed by Johnson and a very small indie team under his studio Humanature. Up to this point, they’ve self-funded the venture with the ultimate goal of releasing it without the help (and meddling) of a publisher so they can build it how they want it and release it on as many platforms as possible. 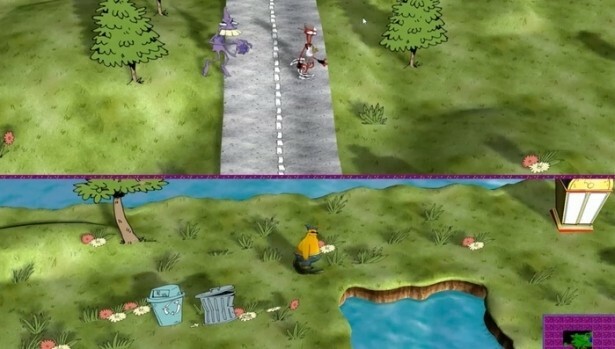 ToeJam & Earl: Back in the Groove is perhaps best described as a remake of the original as it’ll feature many of the gameplay elements that made the 1991 Sega Genesis game a hit. As such, players can expect familiar features like coin meters, buttons, hidden presents and jam outs. Johnson is planning to add in lots of new content as well including a travel-back-in-time theme with new and old characters, additional meta-game features, new flying presents, a night-time filter and a new co-op mode, among others. The game is currently in the very early stages of development but that’s done little to quell excitement on Kickstarter. The game’s campaign has already raised more than $130,000 of its $400,000 goal with 28 days remaining on the clock. A pledge of just $15 is all that’s needed to secure a copy of the game for the PC. This makes a lot of sense to me. Gaming was so much more fun when I was a kid. Most AAAs have gotten way to complicated and real. These types of games were the games you got a buzz and sat around with your friends laughing all night playing. I wish them well. Now I know why the second game wasn't as good as the first. Darn those publishers. I might actually pledge to this one.